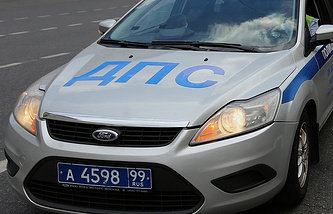 MOSCOW, April 21. /TASS/. 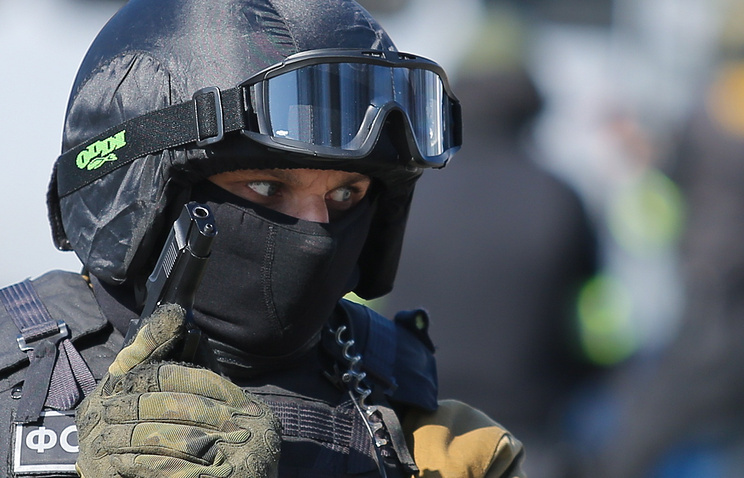 A gunman opened fire in the receiving office of the local branch of Russia’s Federal Security Service (FSB) in the Far Eastern city of Khabarovsk on Friday, the FSB Public Relations Center told TASS.